This is the “get’er done” package that gives you full access to the course for 3 months. 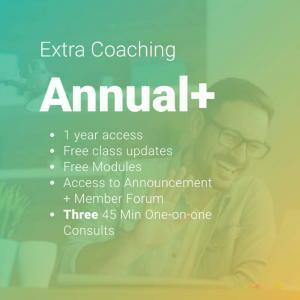 You’ll likely finish well before the 3 months is over, but you’ll still get access to the announcements forum so you’re notified of any important updates, new learning pods, and any important additions or changes to the course. 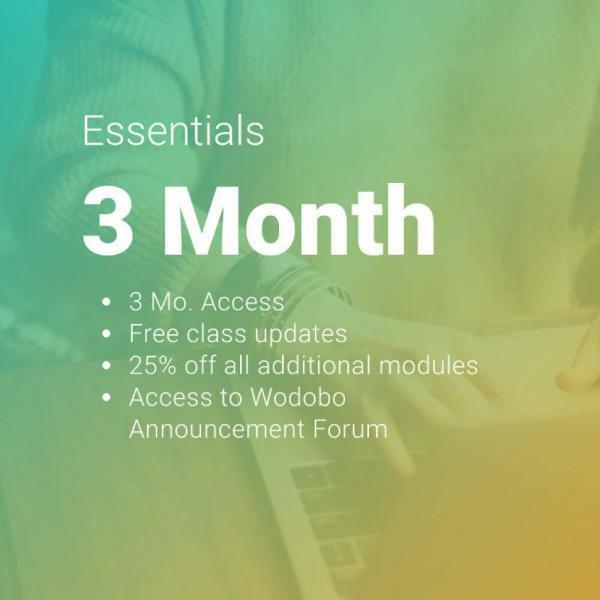 IMPORTANT: We have built this course using all free tools with the exception of the Premium WordPress Theme which course participants will be directed to purchase during the course. 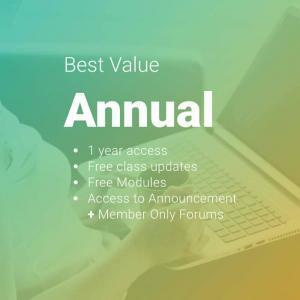 Hosting and Domain setup will be demonstrated during the course, but costs associated with those are the responsibility of the course participant.